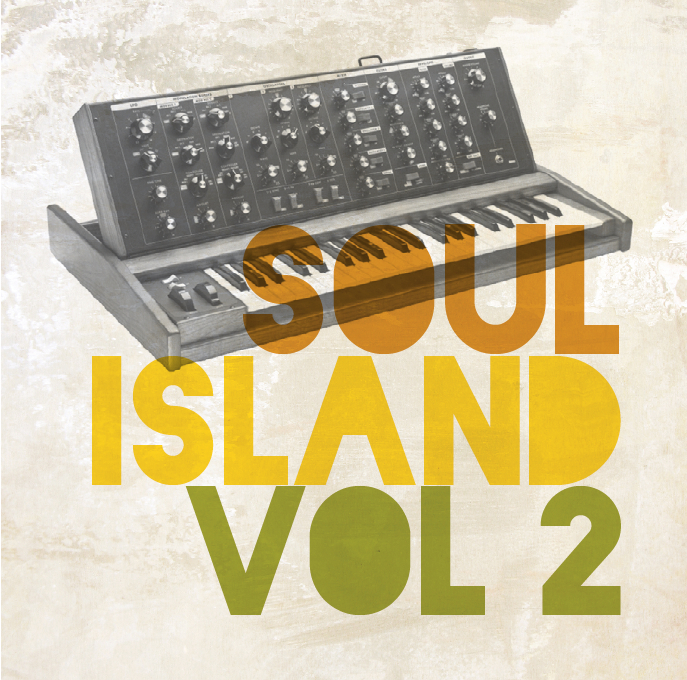 The Soul Island was born late 2009 when New Zealand based producer Chris McLay (aka Dub Terminator) met with Spain-based producer, Jacobo Miquel (aka High Freequency) who was looking for someone to collaborate with and create remixes for the vocal dubplate recordings he had made with some big Jamaican artists. 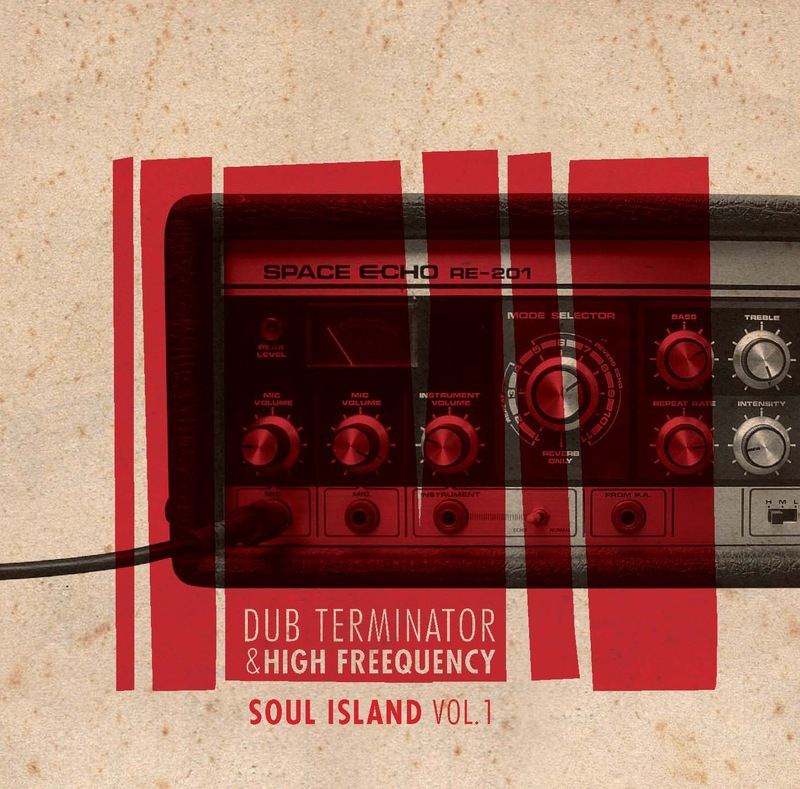 High Freequency sent a few initial vocal acapellas to Dub Terminator, who then laid down some smashing remixes. 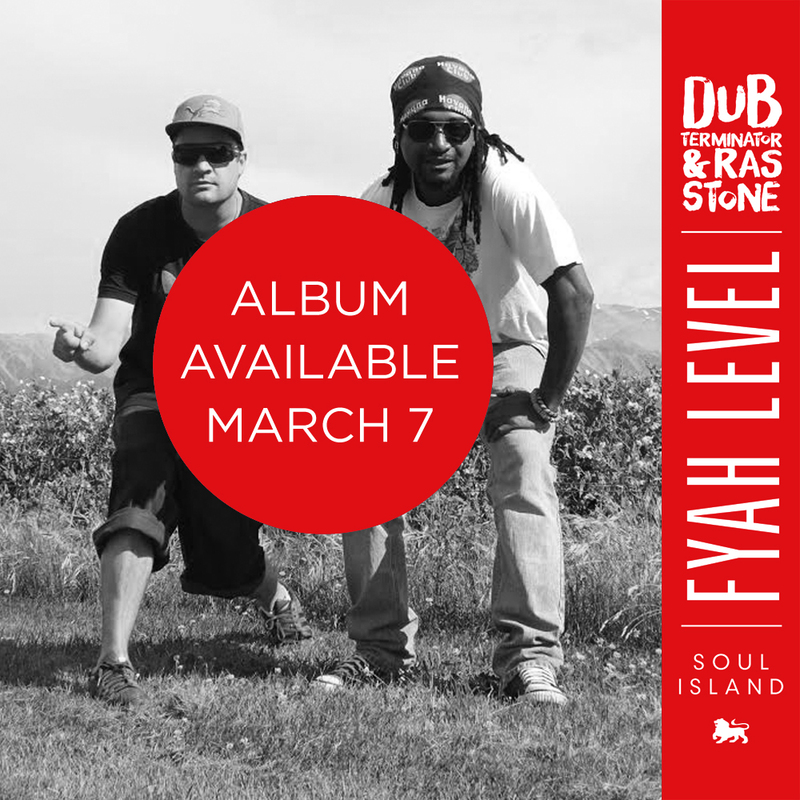 The duo then took things a step further, and began sending fresh riddims to other vocalists around the globe for them to write vocals for. 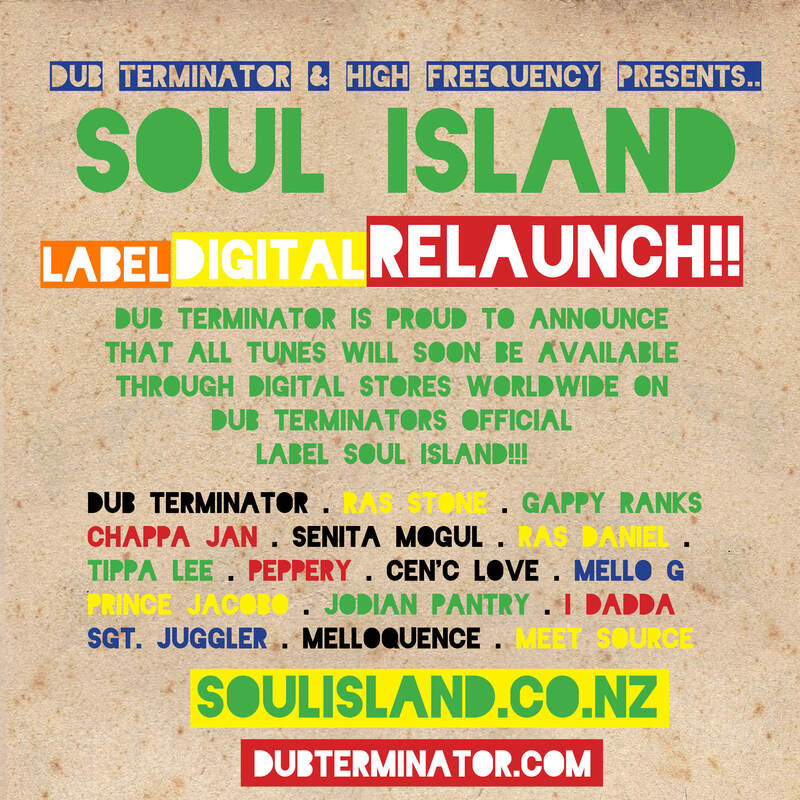 Dub Terminator spent weeks dreaming up and producing the riddims and forwarded them on to High Freequency who then got busy hooking up the artists and booking studios around the globe for the tracks to be recorded in. 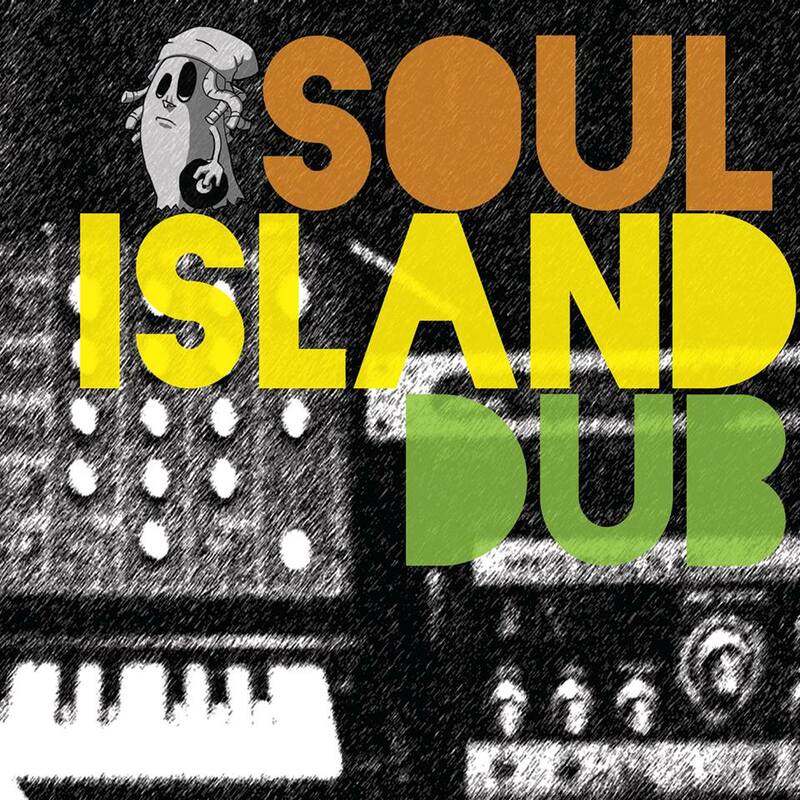 Once the riddims arrived back to the studio in NZ, it became clear things were all go – it was a real ting! 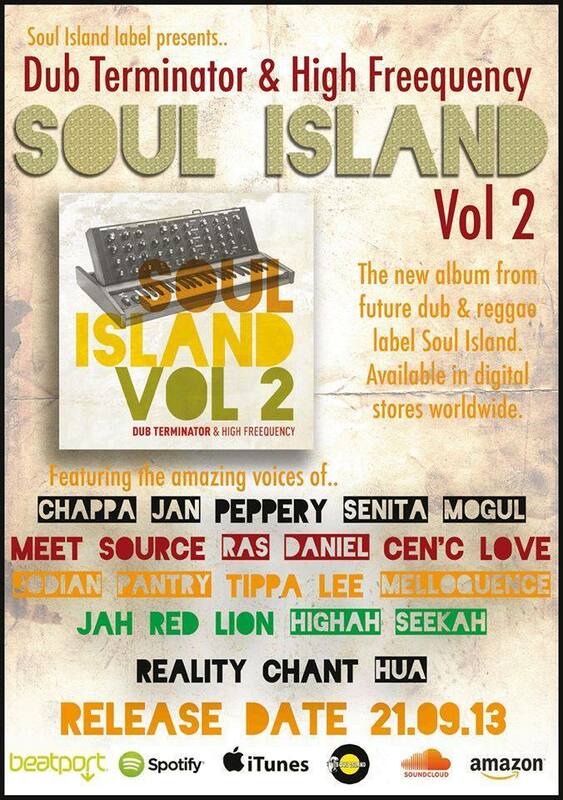 Amazing tracks by amazing artists from Jamaica to Canada, UK to Africa flooded the wires over the next few months. 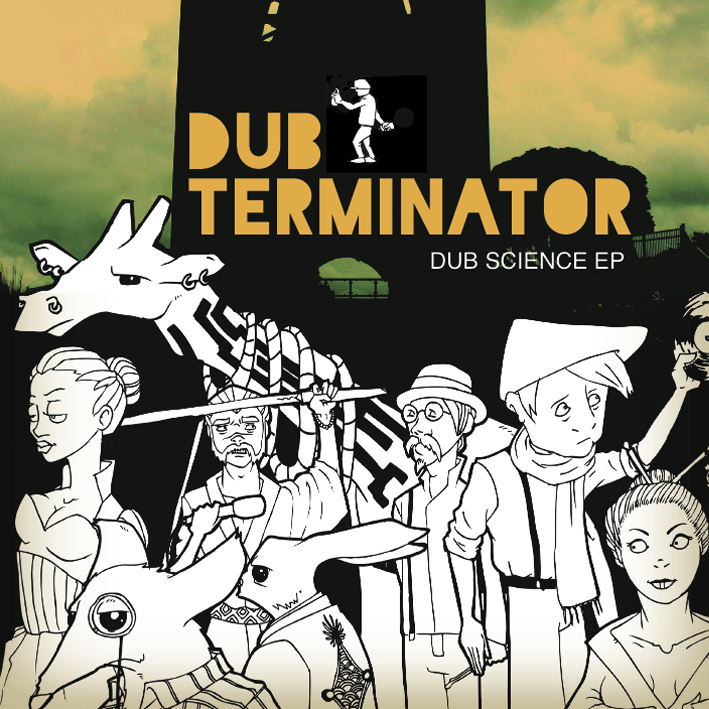 Dub Terminator finished crafting the tracks with his own distinctive mix of bass heavy roots, dubstep and downbeat. 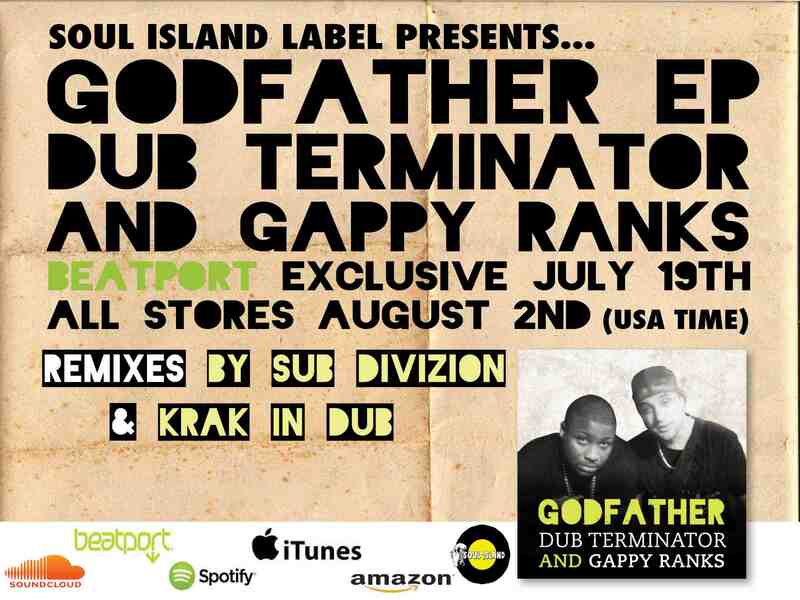 Tunes created with the aim of bringing a fresh new sound to your ears! – a conscious blend of the individual styles and unique cultures brought together by the project.